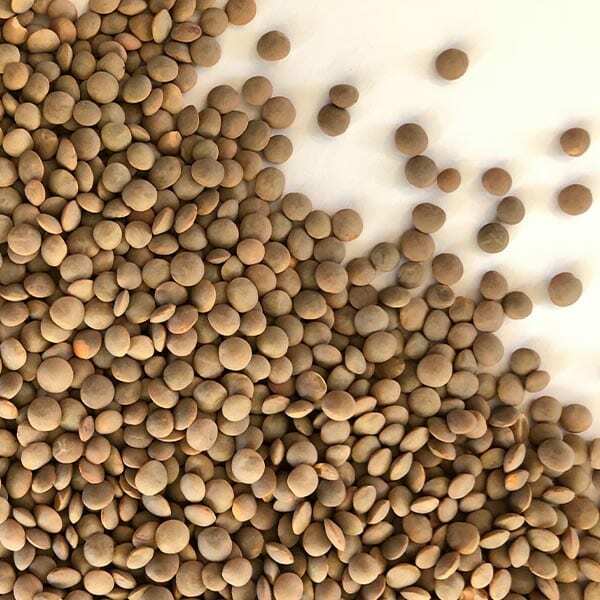 Plump and delicious, sprouted lentils contain all the benefits of lentils, super-charged in sprout form. 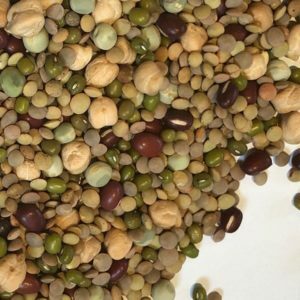 Instead of soaking lentils for 8 hours and then cooking away the benefits, sprouting them opens up all those nutrients in an easily-accessible form. 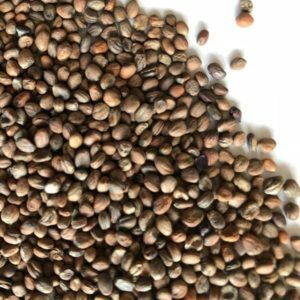 Much more digestible than cooked lentils, due to the enzymes contained in the sprouted form. 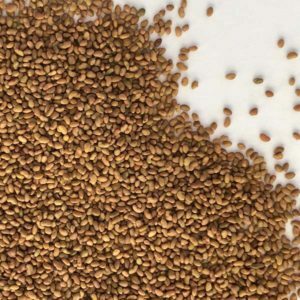 Rich in phytoestrogens, which boost our health and support the liver. A great source of protein and a mild nutty flavour, we chuck these in everything. Salads, sauces, lasagnes, burgers, mashed on toast, mixed with cherry tomatoes, olive oil, red onion and balsamic vinegar – we could go on but we’ll stop there. Red Lentils are slightly smaller than Green. In our fresh sprouts, we mix the two together; it has a great flavour and we get more colours into our diet.